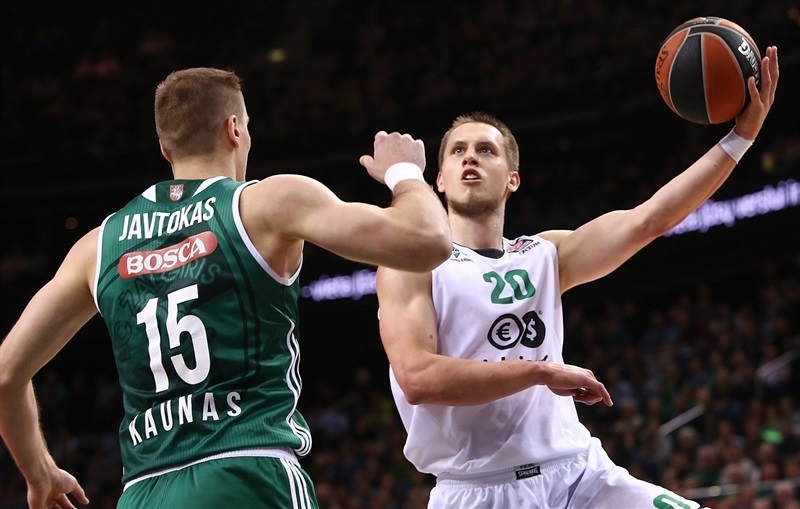 Zalgiris Kaunas registers its first home win of the season, using its defense to down visiting Stelmet Zielona Gora 67-56 at Zalgirio Arena on Thursday. 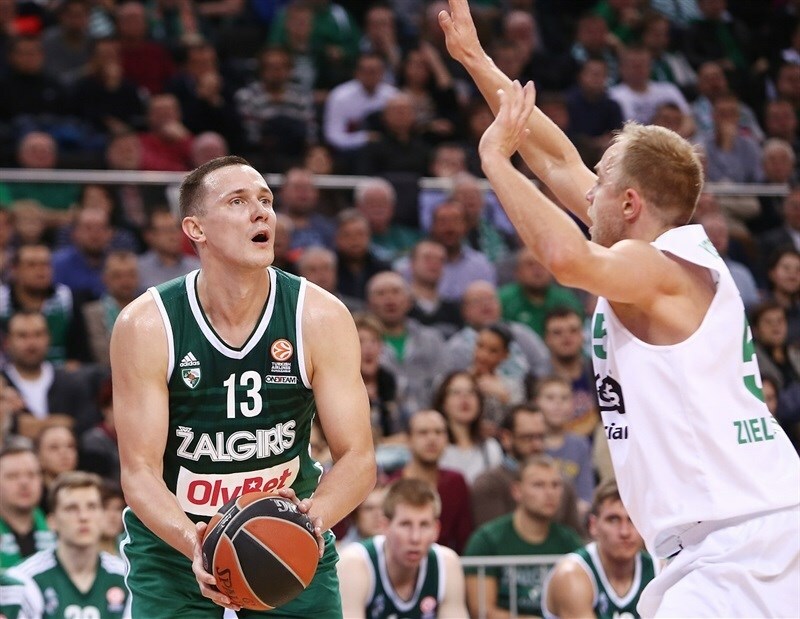 The win improved Zalgiris’s record to 3-3 in Group C and it has swept the series against Zielona Gora, which dropped to 1-5. The hosts took the lead for good in the second quarter, and pulled away to 41-31 early in the third, but the visitors rallied. However, an 8-0 run late in the third extended the margin back to 10 points, and the hosts never looked back, allowing only 7 points in the fourth quarter. Paulius Jankunas paced the hosts with 16 points, 7 rebounds and 4 assists. 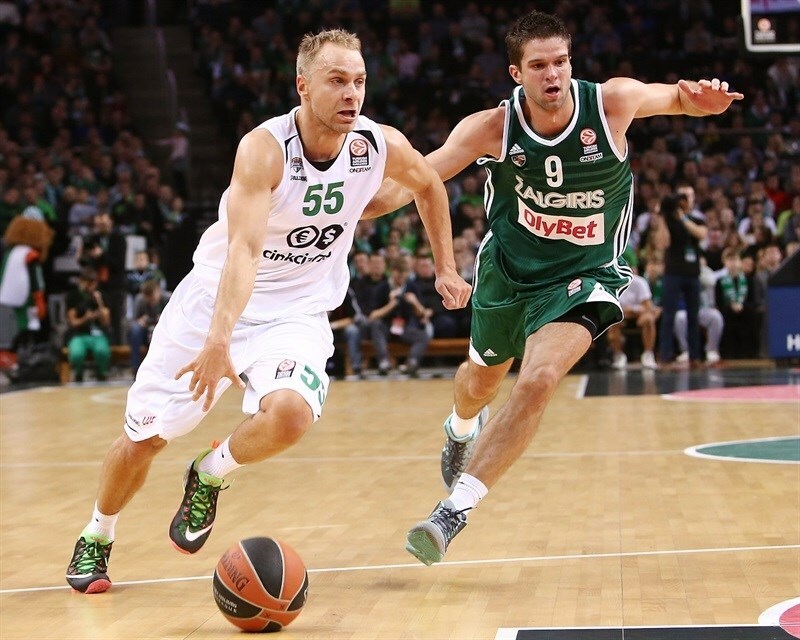 Mantas Kalnietis netted 13 points and dished 5 assists. Olivier Hanlan had 11 points and 8 rebounds, while Ian Vougioukas scored 10 in victory. For Zielona Gora, Mateusz Ponitka had 15 points plus 7 rebounds, and Vlad Moldoveanu scored 10 in defeat. A reverse layup from Ponitka got the scoring going. 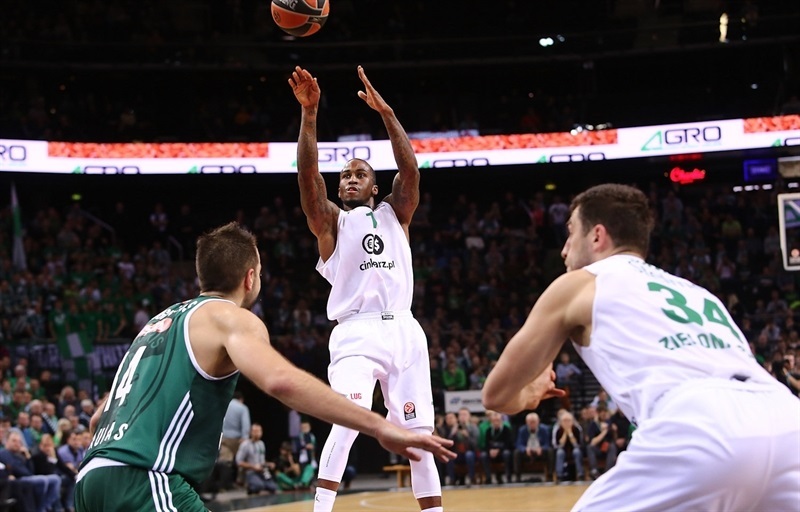 Jankunas opened Zalgiris’s account with free throws. 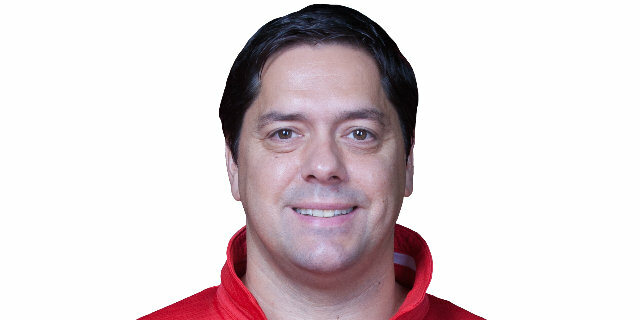 Adam Hrycaniuk hit a jumper for the visitors, but Ian Vougioukas evened things up from close range, 4-4. 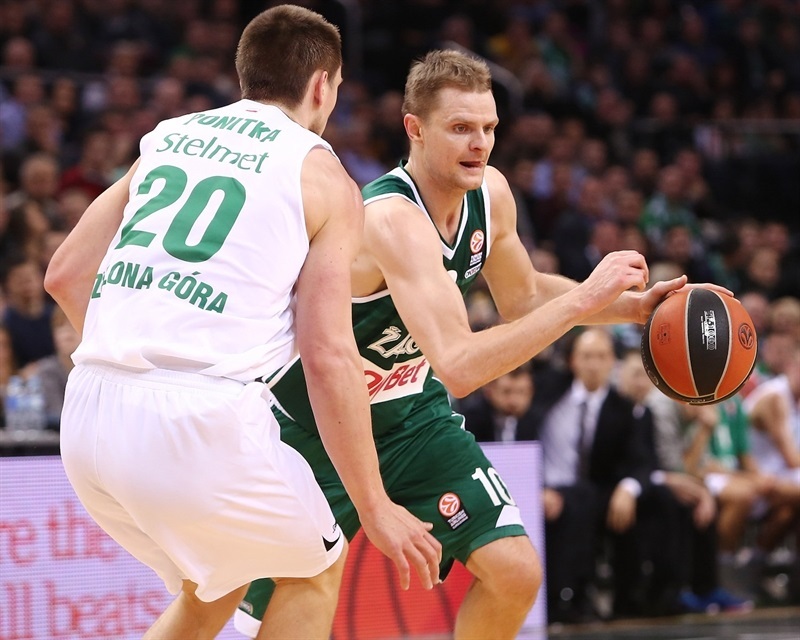 The offenses struggled to find their rhythm until Ponitka scored a reverse layup for Zielona Gora, and Kalnietis buried a three for the hosts. Lukasz Koszarek and Vougioukas traded baskets from close range to make it 9-8 midway through the quarter. 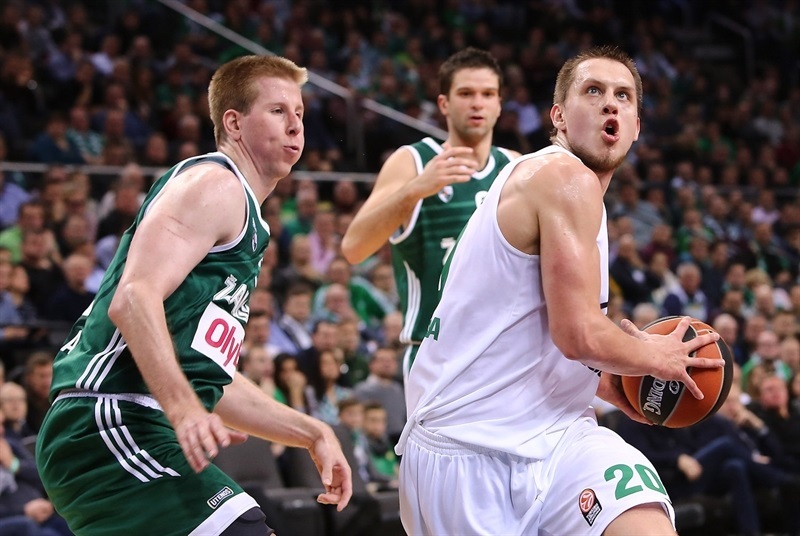 Zalgiris extended the lead with close range baskets from Renaldas Seibutis and Jankunas. After Ponitka scored a tough runner in a crowd, Kalnietis hit a jumper to make it 17-10. In the final minute of the quarter, Dee Bost made a pair of free throws and Koszarek assisted Nemanja Djurisic, whose easy layup cut it to 17-14 after 10 minutes. Szymon Szewczyk made a layup and the visitors held Zalgiris without a single point until Vougioukas made free throws, 19-16. Ponitka cut baseline for an up-and-under reverse layup, and Bost followed by knocking down a jumper to give the visitors a 19-20 lead. 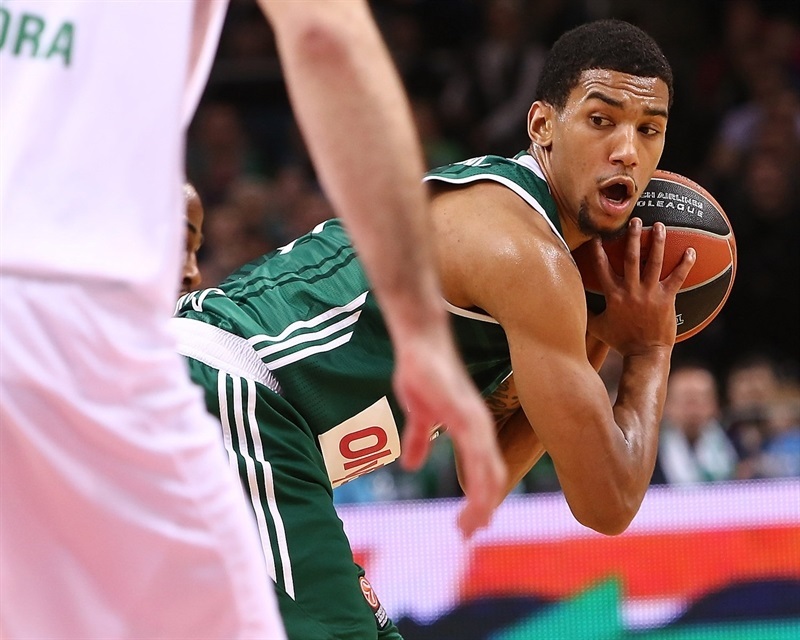 However, Olivier Hanlan ended Zalgiris's scoring drought with a triple, the hosts’ first field goal of the quarter after almost five minutes. 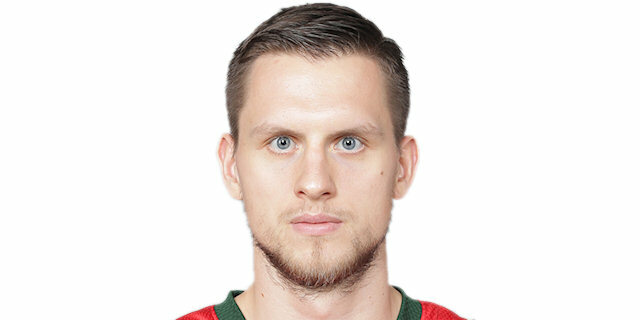 Martynas Pocius followed with a fastbreak layup. After a timeout, Jankunas buried a three-pointer. Karol Gruszecki snapped an 8-0 run with a fastbreak dunk, but Hanlan knocked down another three-pointer to lead 30-22. Ponitka's three-point play cut the deficit, but a triple from Kalnietis opened a 34-25 advantage, Borovnjak and Bost each made 2 foul shots for Zielona Gora, but Vougioukas scored inside for the hosts as Zalgiris went into halftime up 36-29. Zielona Gora’s Przemyslaw Zamojski knocked down a jumper with his toes on the three-point line, but Jankunas scored from close range and Kalnietis from long range to open a 10-point margin, 41-31. 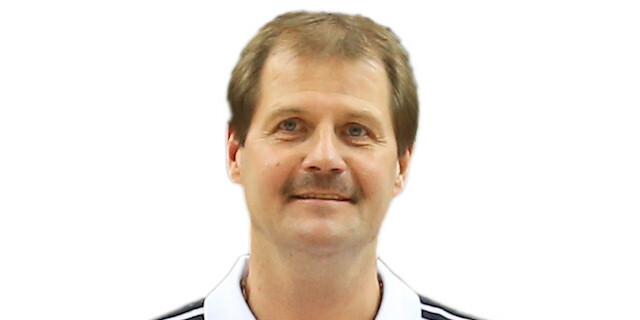 However, Moldoveanu answered with a triple – the first in the game for Zielona Gora, and less than 30 seconds later dished to Koszarek, who also nailed a three, which cut the deficit to 41-37. After a timeout, Jankunas scored in traffic, but Ponitka made a baseline dunk, and Borovnjak got a favorable roll on a baseline jumper to close within 47-45. Zalgiris restored a two-possession lead with a put-back from Robertas Javtokas, and after Gruszecki scored inside, Hanlan knocked one down from long distance. A three-point play from Javtokas re-opened an 8-point margin with two minutes left in the quarter. After a timeout, Lukas Lekavicius made a floater, pushing the lead back to double figures, but Ponitka scored on a fast break to snap an 8-0 run, and make it 57-49 after three quarters. 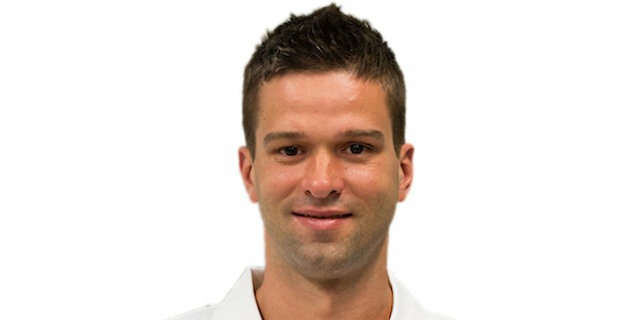 Neither team scored for almost two minutes before Moldoveanu nailed a three-pointer for Zielona Gora. Hanlan made foul shots, but those were the only points for the hosts for almost five minutes to open the quarter. However, the visitors did not build on their defensive efforts, not scoring for almost four minutes themselves. Vougioukas made a pair of free throws, and Jankunas muscled his way inside to extend the difference to 63-52. After a timeout, Moldoveanu scored an easy layup, but baskets were still few and far between. Kalnietis knocked down a jumper, making it 65-54 with 2:20 to go in the game. Moldoveanu banked in a jumper, but it was too little too late. Javtokas’ baseline jumper in the final minute rounded out the score.